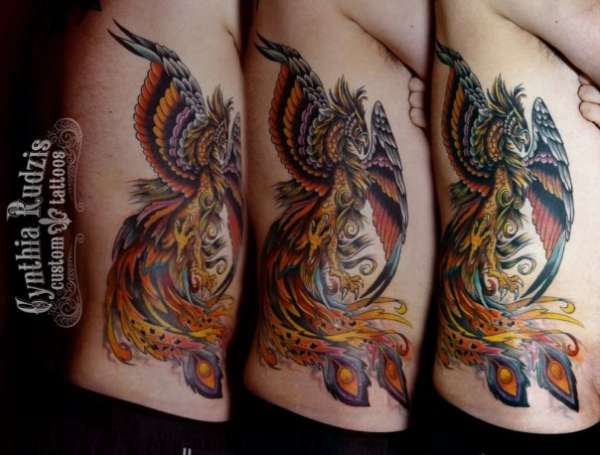 one of these days ill be able to say after the FINAL sitting... be proud of your phoenix its really great! 10x10 from me! That is some awesome artwork , i have been working on getting a phoenix for a long time now. I am almost done with the design, I may go to your artist she did an awesome job ! The best Phoenix I have ever seen.